Time flies when you’re having fun! We can’t believe that it has already been 20 years! 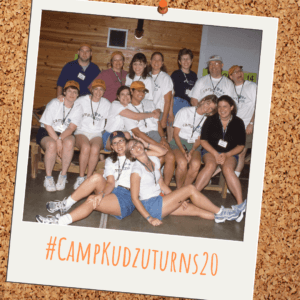 In honor of our 20th Anniversary, we will be reflecting on all the great memories we have had over the years via Facebook and Instagram. Stay tuned for #ThrowbackThursday posts every week.